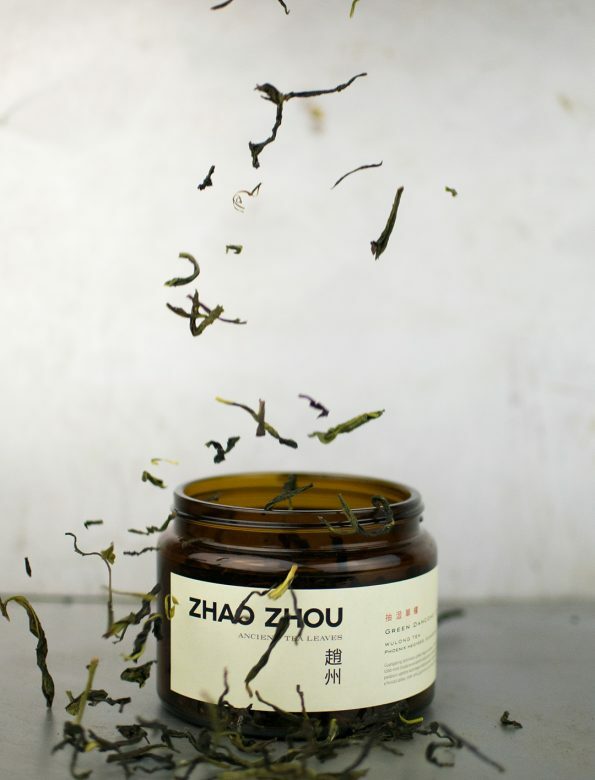 Green dancong is one of our most fragrant teas. Due to the special drying process that involves both heating and cooling, the leaves can keep their original fragrance: orchid, lily, and lilac. This overwhelming flower bouquet, is accompanied by the scent of fresh green grass. The aftertaste is mild and buttery with some refreshing, vivid buzz. Year after year, it brings the joy of spring into a cup. Water temperature: 85ºC. From fresh, spring water or filtered water.